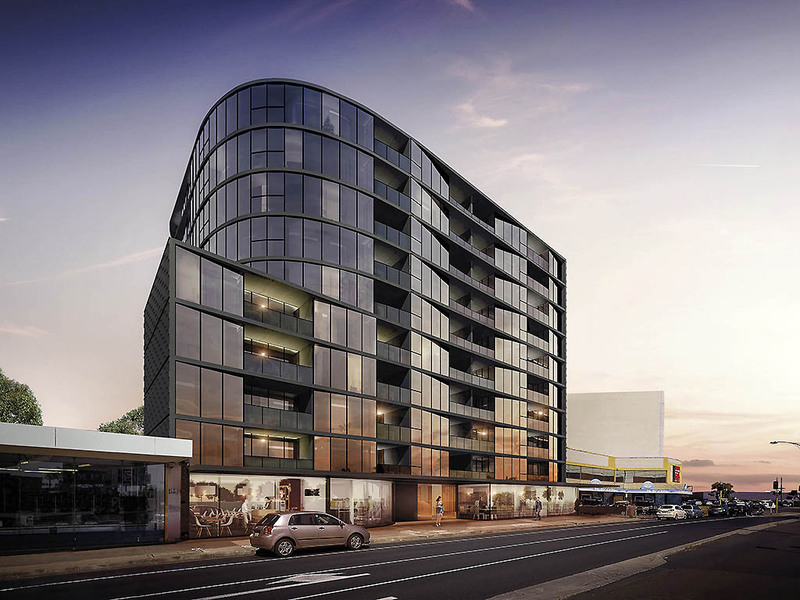 Just minutes away from Port Phillip Bay, The Sebel Melbourne Moorabbin features a sophisticated, urban design synonymous with inner city apartment living. Enjoy the benefits of a cosmopolitan lifestyle, while enjoying the sea breeze at your doorstep. Each self contained apartment features contemporary interiors bathed in natural lighting, modern finishing and neutral tones, transforming the apartment to home. Modern and spacious serviced apartment bathed in natural lighting! Close to Australia's finest golf courses, shopping, gorgeous beaches, and public transport. Complimentary High Speed NBN Wi-Fi! Each apartment features a private balcony! Train station outside, 30 minutes to the city! The stylish cafe offers breakfast, lunch and desserts with a range of gluten-free, paleo, dairy-free and vegan options on offer. Open for breakfast and lunch Monday-Saturday. Chargeback option not available. *Limited Accor Member benefits available.